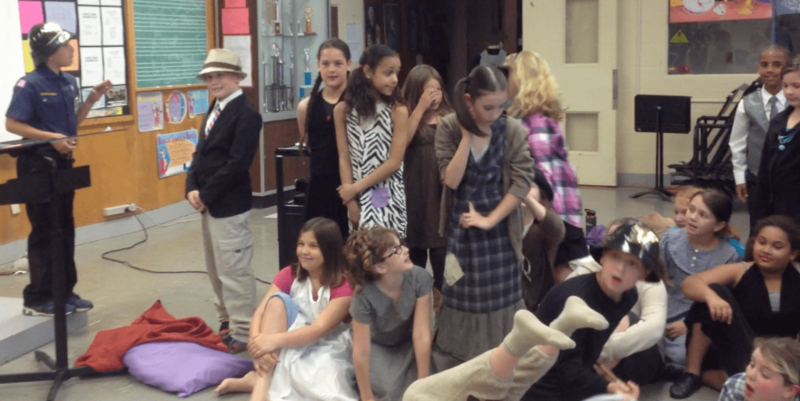 Behind the Scenes of Annie! The cast posing for a photo! 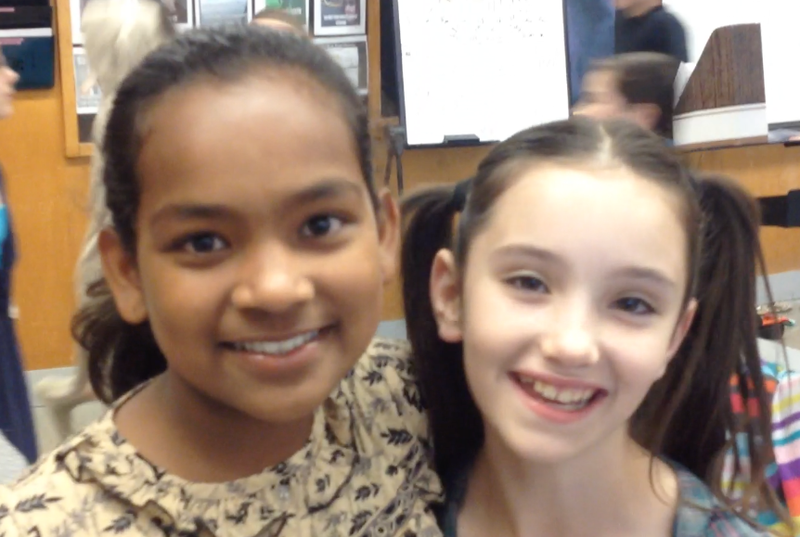 A creation myth from Laos, “Piecing Together Earth and Sky”, was performed recently in Mrs. Robinson’s class. 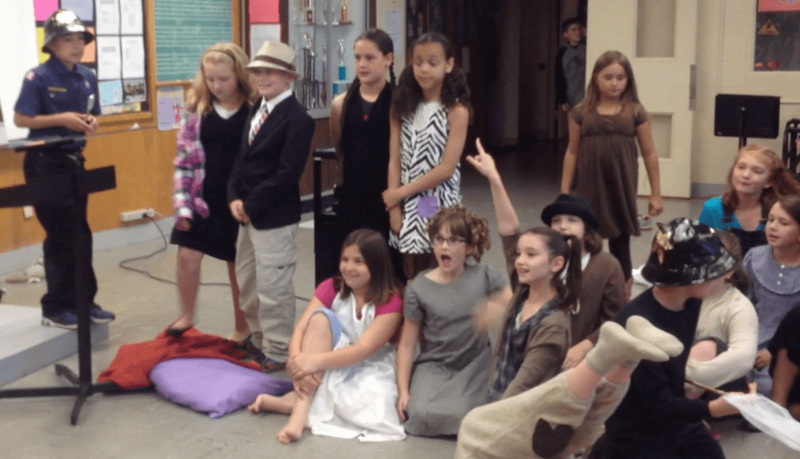 Students taught the class the distinguishing features of a myth and asked the audience to consider the meaning of the play as well as compare and contrast characters. The acting was fabulous.